In this week's episode we chat to James from Halifax. He voted leave in 2016 almost as a protest but also on the basis we would stay in the Single Market. He now has drastically changed his mind for so many reasons and he explains why. 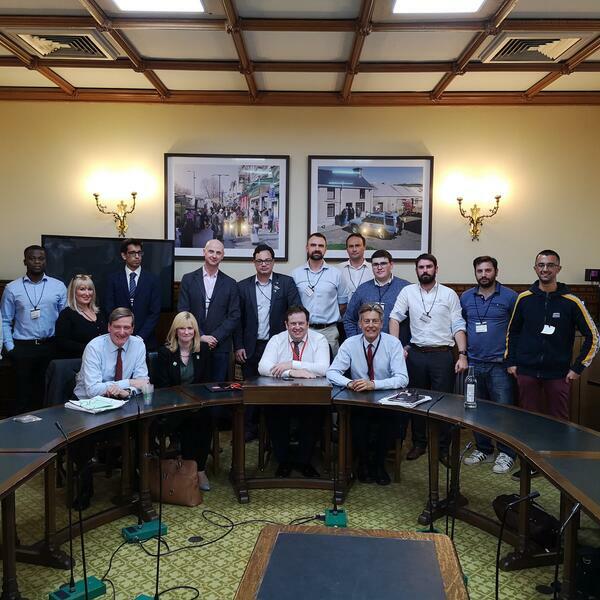 We also chat about the #remainernow group visit to parliament last week and the NCA investigation of Mr A Banks.